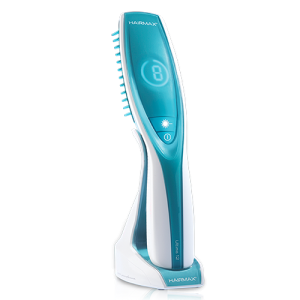 Hair loss treatment in less than 2 minutes is now possible with HairMax LaserBand 82. 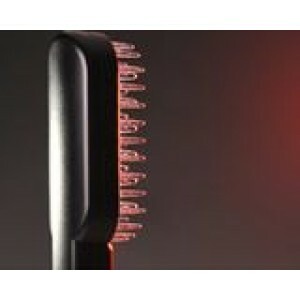 This medical hair band has 82 grade lasers that allow a 90-second treatment directly on your follicles. 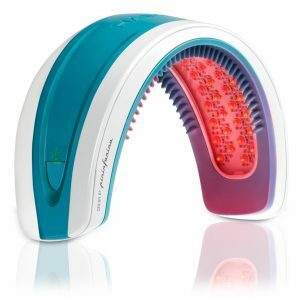 You don’t have to manually part your hair during treatment because HairMax LaserBand does it for you with its patented hair parting teeth mechanism. 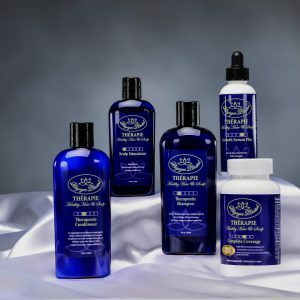 Hair and scalp treatment has never been this fast and easy! 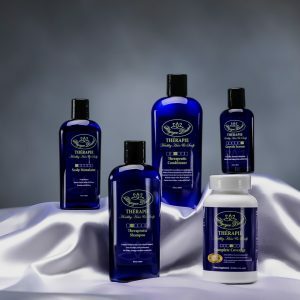 Want more coverage for your hair and scalp treatment? Capillus272 Laser Cap does the job! 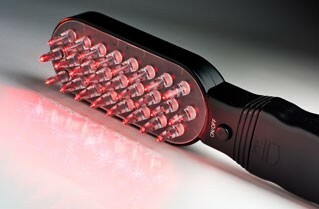 It is designed with more diodes and deeper fit to cover all areas of your scalp than any other hair treatment caps. What’s more? 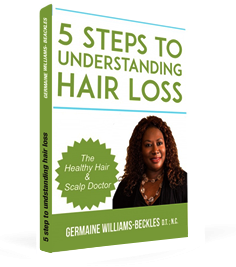 You can wear this under any hat of your choice anytime and anywhere with ease!